We don’t just do roofing. We do the type of roofing that fits your home best. Leading edge performance. Underlying quality. Absolute beauty. Our superior lines of asphalt roofing protect your home, while providing the style and personality that you desire in a traditional roof. The best asphalt stays flexible and will not dry out or become hard or brittle for the expected life of the roofing shingles, which come in varying degrees of quality. 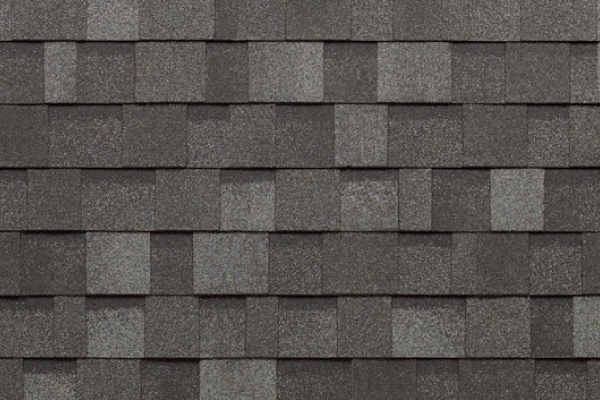 The modern, laminated two-piece design of this shingle provides more depth, dimension and variation than other shingles. These shingles provide extraordinary color blends, as they are manufactured with ‘dragon’s teeth’ - a random pattern created by staggering their size and position. This shingle features tough, two-piece laminated fiberglass based construction that outclasses ordinary roofing in both appearance and performance. These high-definition shingles utilize ‘shadow bands’ which combine with a randomly blended top layer to give exceptional depth and dimension.